Very well written and an easy listen. 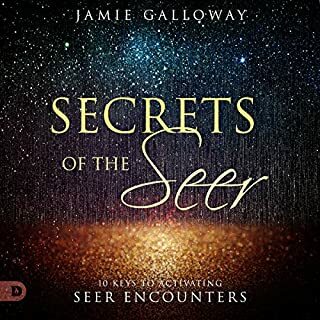 I had at least two synchronicities on different days to occur, one within 1 min the other within 2 hrs of listening to specific information that the author had discussed in this audiobook. Very meaningful impartation prayer at the end. I recommend this for anyone seeking to enhance this gift or wanting to walk in the seer’s anointing.